Kickoff began Wednesday night as Chattanooga FC (5-1-2) and Rocket City United (2-3-2) finally got to make up their match that was washed out earlier in the month. RCU were looking to rebound after a loss to the New Orleans Jesters just a few nights previous. As for Chattanooga, they were playing in their third match in six days, going undefeated in the month of June. Just six minutes into the match Chattanooga found their lead as Thibault Charmey hit the back of the net with his header. There was bound to be another goal in the match as both clubs had close looks and nearly scored. Finally, RCU got their equalizer just past the 50th minute. Andrew Nkurunungi notched his third goal of year in very similar fashion. Nkurunungi beat the defender down the middle and made easy work of the goalie. Both keepers had their work made out for them, but at the end of the night, the teams would finish even at 1-1. Friday night saw just one match as the Atlanta Silverbacks Reserves (4-1-2) hosted the Knoxville Force (0-6-2), as the Silverbacks played in their only match of the weekend. Since losing to Nashville FC in late May, the Silverbacks have rattled off seven points in three matches. Knoxville were still looking for their first win, but had managed two straight draws in home matches against Atlanta and Georgia. In a paltry Atlanta, it was the home side making the most of their opportunity, hitting the back of the net just 20 minutes into the match. Kevin Rodriguez hit his left footed shot into the back of the net and the Silverbacks had the lead. Knoxville had their opportunities in the last quarter of an hour, but the heat and Atlanta defense was just too much as the Silverbacks walked away with the 1-0 win. Atlanta now host Nashville FC on Friday night (June 27) and find themselves at Rocket City the next night. 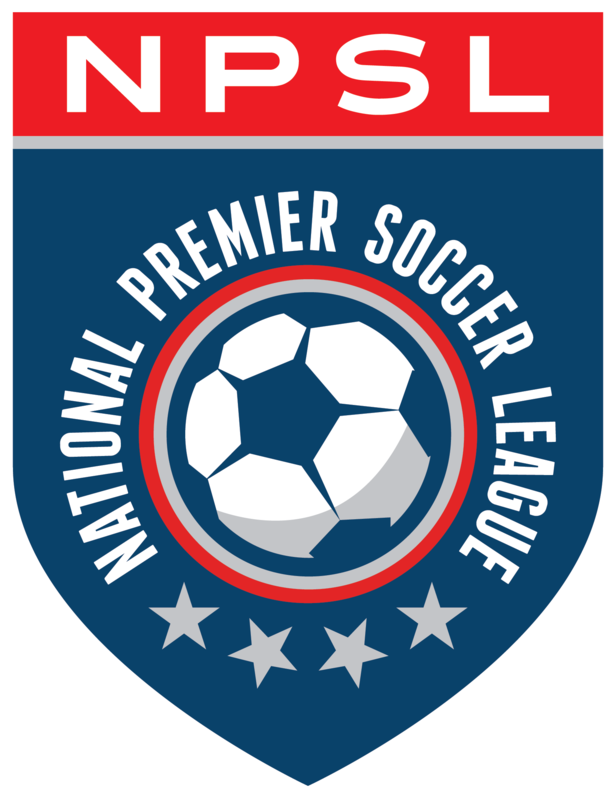 Saturday night, the Southeast Conference was on all eyes of the South Region, as only Southeast clubs were in action. For their last home match of the 2014 regular season, the New Orleans Jesters (5-1-2) hosted Rocket City and were looking to complete their sweep of the team from Alabama and were looking for a playoff clinching win. The Jesters came out of the gate on fire as Reece Wilson continued his scoring brilliance just 20 minutes in as he put into the net a Phil Dean cross. Just five minutes later, Keir Hannity slotted home the second of the night and New Orleans were looking like they were going to complete the year undefeated at home. Hannity would get his second of the night after the halftime break, as his header in the 59th minute. Hannity would get his hat trick in the 67th minute as New Orleans were cruising. Rocket City would not be shut out as forward Chris Baker was fouled in the box and Juan Hernandez put the PK away, but it was not enough as the Jesters won 4-1. Rocket City will have a busy week as they host Nashville FC on Tuesday (June 24) before heading to Knoxville for a Friday kickoff and return home for their last home match against the Silverbacks. As for Nashville FC (4-2-3), they hosted the Georgia Revolution (1-6-1), This was the Revs’ third game of their five game road trip to end 2014. Nashville was completing their third match home streak and Nashville FC took no time establishing a lead as they were up 1-0 in the first minute as Elliott Goodwin notched the goal. The left footed shot beat the goalie as Goodwin slipped from his defender who was playing the offside trap. Nashville would have to wait until the 55th minute to get their second, as Roberto Pimental put the perfect Goodwin pass away in stride. The Revs would get their first of the night twenty minutes from time as Ian Smith collected the goal, but Luke Gearin beat the Revs’ keeper on a pk and Nashville took the three points. After a Tuesday trip to Huntsville, Nashville head to Atlanta for their last road match of the 2014 regular season. The Revs host New Orleans Friday. But the big winter of the weekend belongs to Chattanooga, who demolished the Knoxville Force 6-1 in Chattanooga. Even though the kickoff was two hours behind, Sias Reyneke opened the night off for CFC in only the 13th minute and Chattanooga was off to a flying start. Luis Trude assisted the goal and would collect his own six minutes later as his long shot from outside the box hit the crossbar and bounced in. Less than 20 minutes and CFC led 2-0. Niall McCabe hit a penalty just before the half an hour mark, but Knoxville found their first with a header. Reyneke scored again before the half and CFC led 4-1 at the half. Two penalties in the second half for Chattanooga and the 6-1 rout was on. Chattanooga host New Orleans on Saturday night in a top-of-the-table matchup and Knoxville host Rocket City Friday night.